HomeNewsCollectionsSlider Revolution Drupal 8 – What’s coming in 5.x? Slider Revolution Drupal 8 – What’s coming in 5.x? 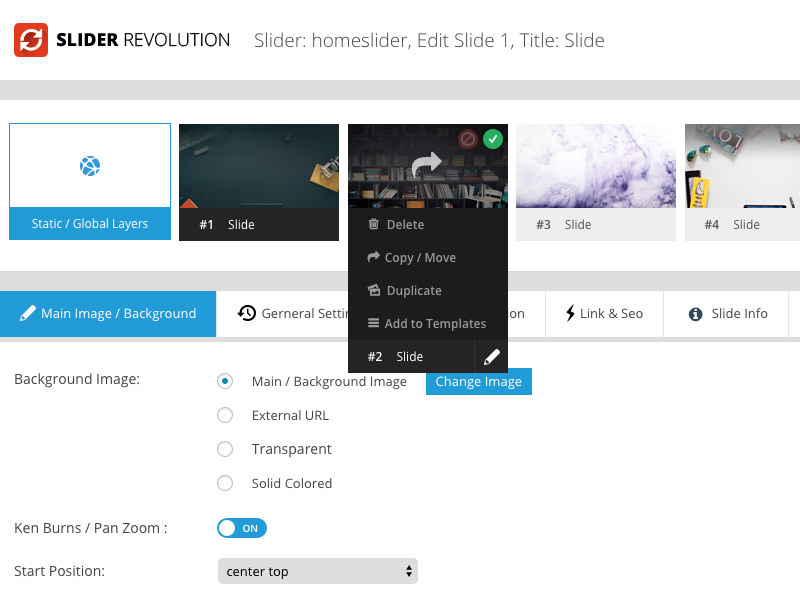 After over 5 month, our main product Revolution Slider has improved drastically since its first release in 2015. Here is a quick sneak peak of whats coming in version 5.0! 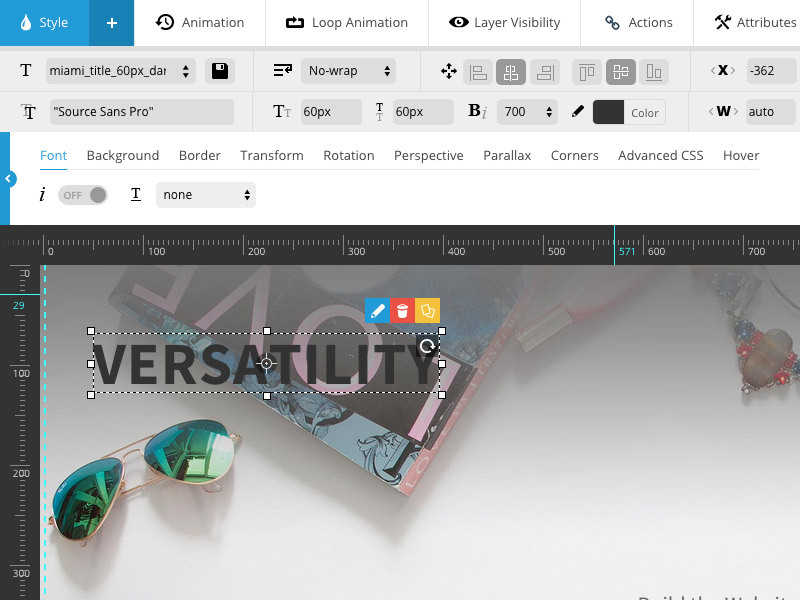 From version 1.0 to the current version 4.x for drupal 7+, Slider Revolution has gained new features, increased usability, compatibility and performance for Drupal 8+. For version 5.0 we decided to step all these aspects up to a completely new level. The following features are of course still work in progress, but will provide you with a glimpse of what you can expect from 5.0 in the near future! Have all slides of a slider in one overview, including relevant options like deleting, copying / moving or duplicating a slide. 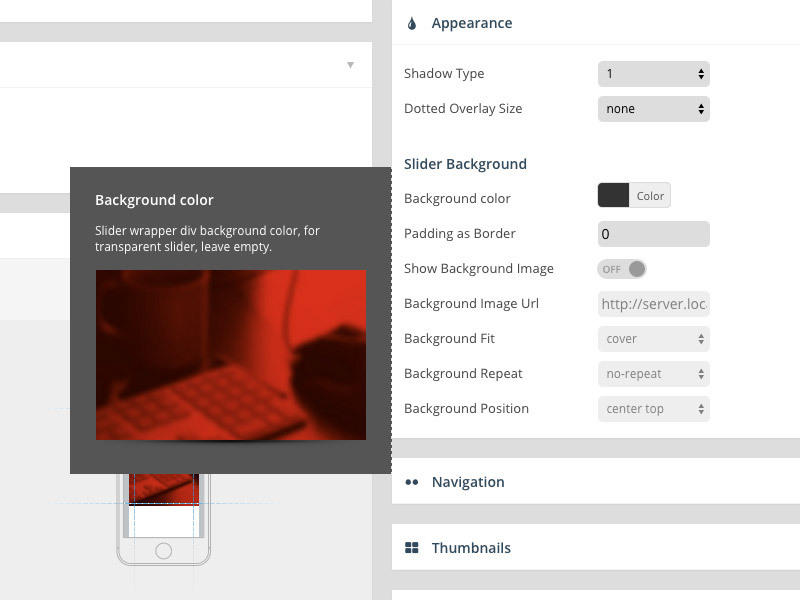 You can also add a slide to a template for usage in other sliders! 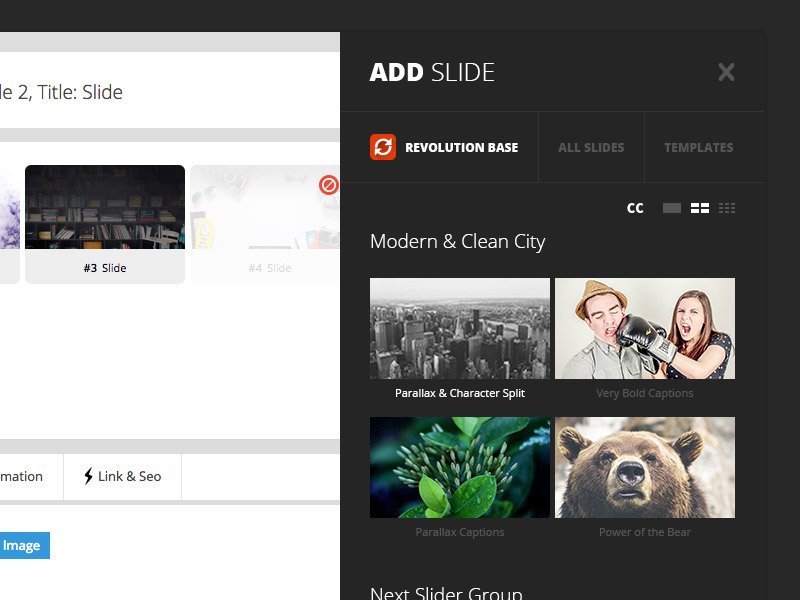 When you add a new slide you can now chose between a blank slide or a slide from an existing slider or template. Our goal is to make slider/slide handling as reusable and convenient as possible. Save time when building sliders! in 5+, building slides, captions and animations will be an absolute pleasure! We decided to completely rework the whole user interface, making it clearer, more readable and with the commonly used functions directly accessible without having to scroll too much on the page. The improved timelines will now allow the user to set all slide/slider timings with convenient, dragable elements. In addition, all animations can now be previewed by dragging the playhead. Our completely visually oriented slider building engine has become even more intuitive to use! 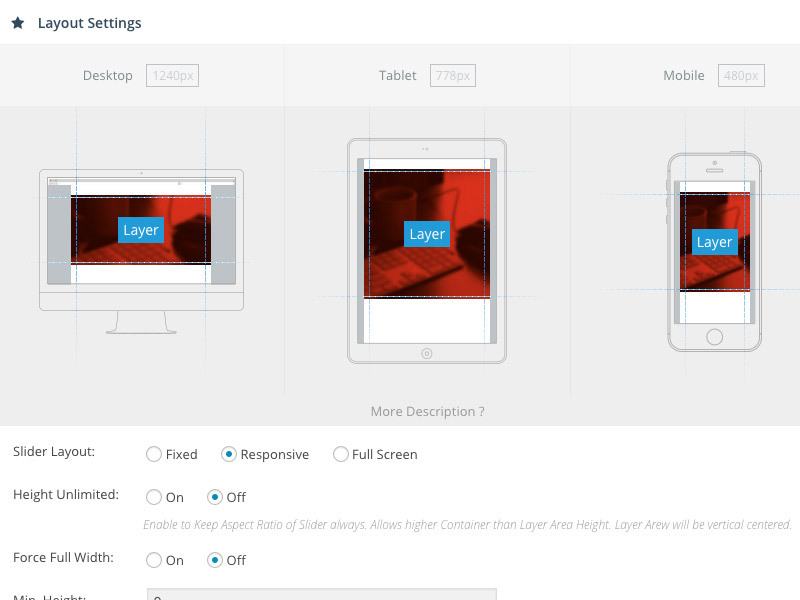 When determining the base layout and size of your slider, you will be able to preview the behavior of your layout for different devices. This will bring more clarity into the huge option variety of Slider Revolution drupal. Many options will now have a visual tooltip in addition to the existing text-based tooltips to further enhance the users understanding of parameters. Entrepreneurs in online markets have to know the truths of today’s business. Its such as you learn my mind! You seem to understand a lot approximately this, such as you wrote the ebook in it or something. I feel that you just can do with some percent to power the message home a bit, however instead of that, this is excellent blog. A great read. I’ll certainly be back. Wow, awesome blog format! How lengthy have you been running a blog for? you made running a blog glance easy. The total look of your website is wonderful, let alone the content! This website online is mostly a stroll-by way of for all of the info you wished about this and didn’t know who to ask. Glimpse right here, and you’ll definitely uncover it. Hello there, just become alert to your blog thru Google, and located that it’s really informative. I am gonna watch out for brussels. I’ll be grateful for those who proceed this in future. Many other folks will likely be benefited out of your writing. Cheers! The things i have seen in terms of computer system memory is that there are specific features such as SDRAM, DDR and many others, that must fit the specifications of the motherboard. If the pc’s motherboard is reasonably current while there are no operating system issues, updating the storage space literally will take under one hour. It’s on the list of easiest laptop or computer upgrade techniques one can consider. Thanks for spreading your ideas.